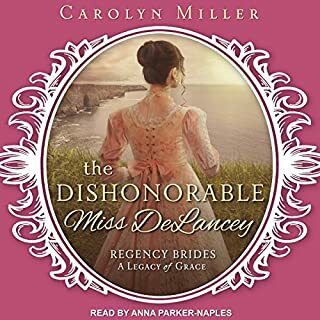 Tainted by scandal and forced to leave London for the quieter Brighton countryside, the honorable Miss Clara DeLancey is a shadow of her former society self. She's lost the man she loved to another and, in a culture that has no patience for self-pity, is struggling with depression. 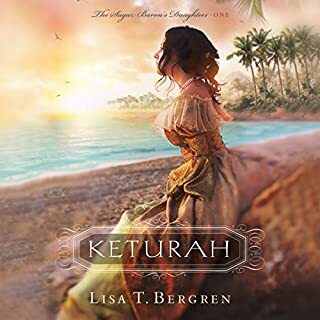 A chance encounter brings her a healing friendship with the sisters of an injured naval captain. Mary Elizabeth Chapman boards the Speedwell in 1620 as a Separatist seeking a better life in the New World. 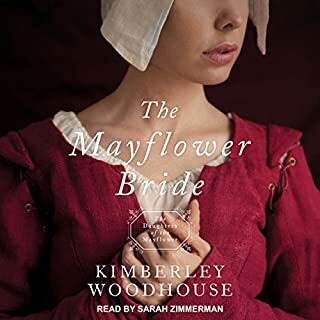 William Lytton embarks on the Mayflower as a carpenter looking for opportunities to succeed - and he may have found one when a man from the Virginia Company offers William a hefty sum to keep a stealth eye on company interests in the new colony. The season is far too late for good sailing and storms rage, but reaching land is no better as food is scarce and the people are weak. Nicholas Stamford is shadowed by guilt: his own, his brother's, the legacy of war. A perfunctory visit to this dreary part of Gloucestershire wasn't supposed to engage his heart, or his mind. 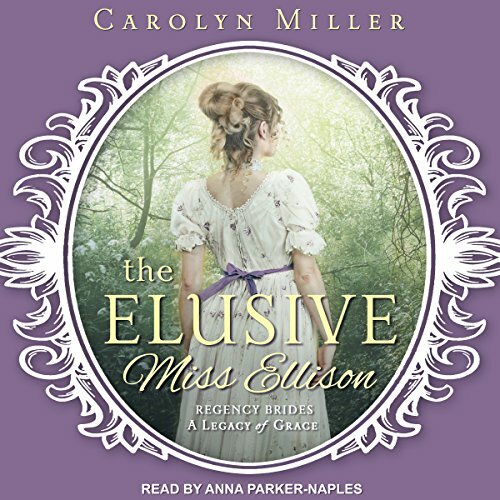 Challenged by Miss Ellison's fascinating blend of Bluestocking opinions, hoydenish behavior, and angelic voice, he finds the impossible becoming possible - he begins to care. 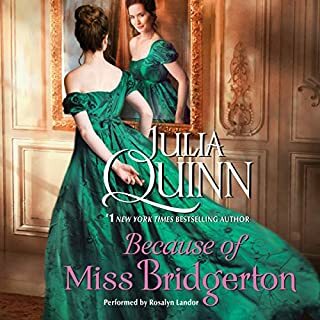 But Lavinia's aloof manner, society's opposition and his ancestral obligations prove most frustrating, until scandal forces them to get along. I absolutely loved this book. It's better than Jane Austen in my opinion. The 2 main characters must overcome their pride to find true love. They must also learn to love as God does to be able to love each other. Can't wait for more by this author. This book is well read and the subtle changes in tone to indicate different characters is well done. You get a good idea of the personality of each character because of this. This story borrows heavily from one of my favourite Jane Austen novels. Two characters that have difficulty dealing with their feelings for each other and the disparity in their social status. Person growth and insights into their own behaviour helps them find their HEA. Nicholas Stamford is having trouble coming to terms with his inheritance especially living in the community where his brother had caused so much tragedy. He is torn between his heart and his family’s expectations with regard to the proper wife for him. His attentions are misinterpreted by our heroine and she judges him harshly. Lavinia Ellison is the local vicar’s daughter and spends her life living up to the ideals of her dead mother. She comes to conclusions about the character of the people who populate this novel without really looking at them, or trying to understand them. Even when she sees evidence of contrary behaviour in Nicholas, she firmly sticks to her original opinions. Nicholas must prove her conclusions incorrect before she softens her opinion of him. 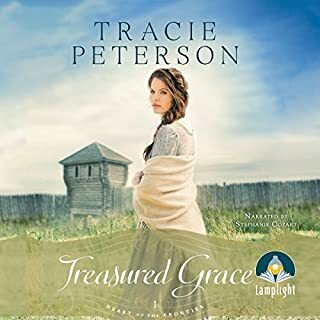 I knew that this was a sweet Christian romance before I came to it and yet the pages and pages of this novel dedicated to Bible verses were grating in the end. Just because Lavinia is a vicar’s daughter doesn’t mean that she needs to preach at the reader - that should be her father’s job. nice book that spent way too long in trite dithering. when actually moving forward, enjoyable. This is a great story of love, redemption, and both God's forgiveness and man's forgiveness. loved loved loved tgis book and narration! This is the best book I've read in a long time. 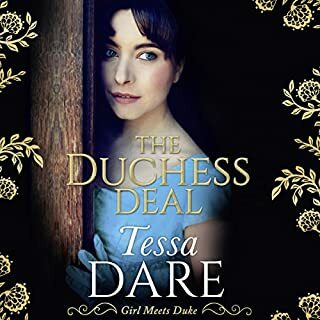 im usually weary when a modern writer is compared to Jane Austen, but this author definitely provides all the sunstance and sentiment, one would expect with such a comparison.